Super quick and super fun lo-fi girl-group/punk rock album who are good enough at what they do to help them stand out among the seemingly endless procession of instantly-acclaimed like-minded bands of this era. 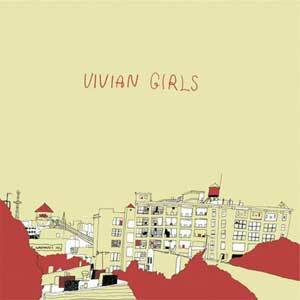 Purchasing Vivian Girls from Amazon helps support Album of the Year. Or consider a donation?